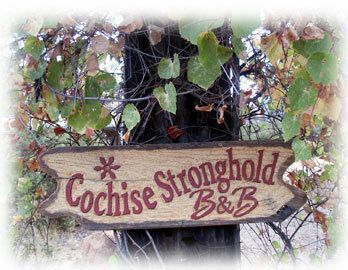 In June, 2018 Cochise Stronghold Retreat was sold by Nancy and John Yates to Dharma Treasure, a non-profit 501 (c)(3). 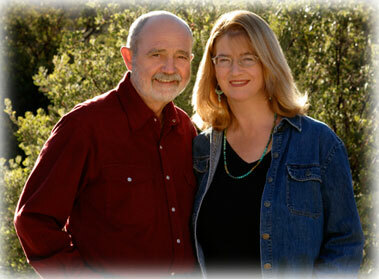 Dharma Treasure Retreat at Cochise Stronghold is NOW dedicated to supporting those interested in deep meditation practice. Dharma Treasure will continue to hold the “Stronghold” as sacred ground and to be conscientious stewards while providing a comfortable place where meditators can also partake of the powerful offerings of the canyon while on SILENT RETREAT. For over two decades, it was our great pleasure to host and serve you, our very special guests, to be a resource for you at this special place. We made many new friends here at Cochise Stronghold and thank you all, our guests, friends, family for trusting us and adding your energy to our dream of creating a peaceful, wildly beautiful sanctuary. Also, THANKS to the DHARMA TREASURE board and meditative community for carrying our vision forward and making it possible to offer the deep solitude found here for spiritual practice. Log in | Copyright © 2019 by Cochise Stronghold Retreat.